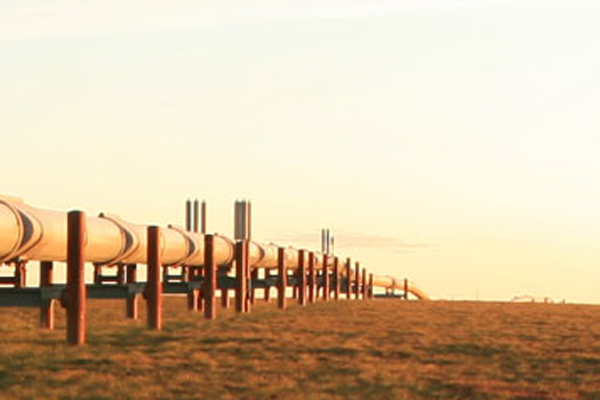 Wood, a global leader in project, engineering and technical services to energy and industrial markets, has been awarded a $43 million contract by a large-cap midstream company to construct 80 miles of steel pipeline in west Texas. The project will serve to transport natural gas liquids (NGL) across Texas. At peak construction, the project is anticipated to employ 200 people, the company said.